Featured Artist: Dictate | osu! 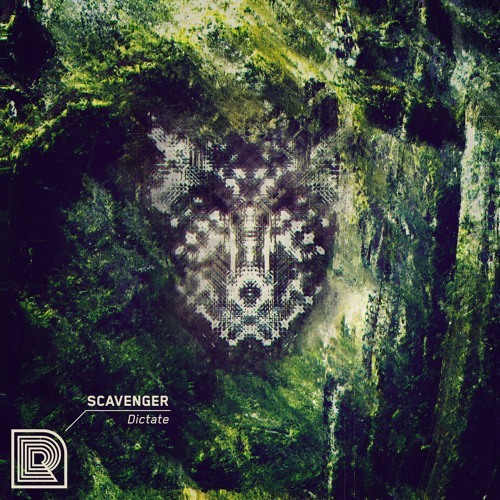 A rapidly rising talent in the electronic music scene, Dictate is an American music producer well known for his highly technical and rhythm-focused style of music, sporting strong influences from genres such as neurofunk and experimental. He has been with Renraku, the label he currently calls home, since early 2016 with the release of Temple, and then his first EP, Scavenger in the closing months of the year. 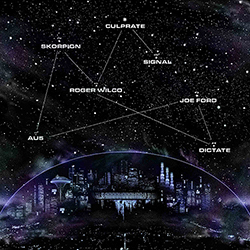 He has also worked alongside a variety of highly acclaimed artists, including widely known talents such as Culprate - with his track Pencilina featured in the second part of the Unity Project. 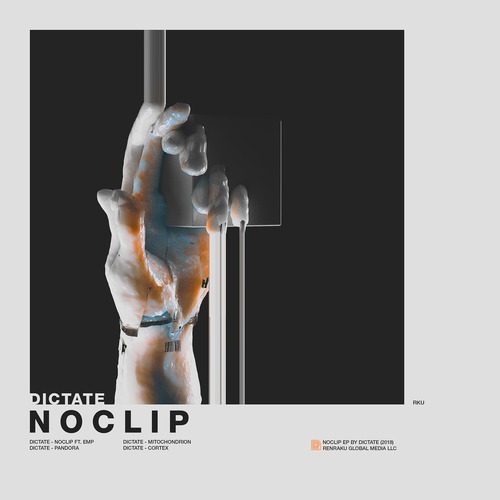 Sporting an incredible command of sound design and arrangement, Dictate's work is highly rhythmically varied - a signature theme of his neurofunk origins, with gritty, industrial synths twisting and intertwining with heavily syncopated basslines and percussion. Experienced mappers fond of experimenting with highly technical mapping will find no shortage of sound to carve their ideas into.